Dosage: Take 4 to 6 drops diluted with water, 1 to 3 times per day. 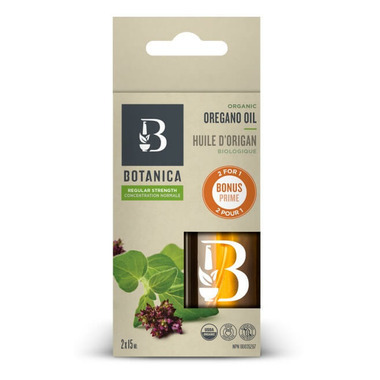 Active ingredients: Organic Oregano Oil 1:3 (75-85% carvacrol, from Origanum vulgare leaf), 25% by volume. Caution: Store away from children. Do not use if seal is broken.